Still struggling with a feeling of people taking advantage of me or being put upon. I had put a current example but deleted it as its going on the website. I realize that in order to avoid conflict I accept responsibility for failings that are not necessarily mine or do things I don’t really want to in order to keep the peace. In this current situation my time off of work is being ruined because of it and I’ve been wide awake since being rudely awakened at 5am. I decided that this year I was not going to allow myself to be put upon anymore so there’s something in this situation that will aid that change. At the same time I don’t want to be mean or selfish to others, but that doesn’t mean allowing them to walk all over you…where is the third way in all of this? That’s what I’m trying to get to, without the usual outcome of me making myself wrong for the sake of it. I’ve still not stated my truth. This is what I tend to do stew and let it eat me up, but not speak up. I’m also wondering about energetic leadership in all of this and whether, rather than it being weak not to respond in the heat of the moment (when it’s more likely to be an unconscious ego driven response) it might be better to reflect, process and then deal with the matter. However it’s then more difficult to bring the issue up again when it’s seemingly blown over and it’s easy to then leave it, but you haven’t been heard. Thanks for sharing. This feels like a long-standing and sticky pattern. It’s a very deep habit (that is shared by SO many people) to put your feelings last or at least have them really low down on your list of priorities. It’s also super common to swallow your truth rather than “rock the boat” by speaking up. Neither one of these habits leads to INNER peace. They may offer a time of no conflict, however, that’s not the same as true inner peace. In my experience, in order to get out from under the feeling of people taking advantage of me or being put upon, you must seek for and value your personal truth. The finest support Eloheim has given us for this is the What is True Now tool. I’ve used this tool more than any of the others that Eloheim has taught. It’s extraordinary simply and powerful beyond description when consistently applied. 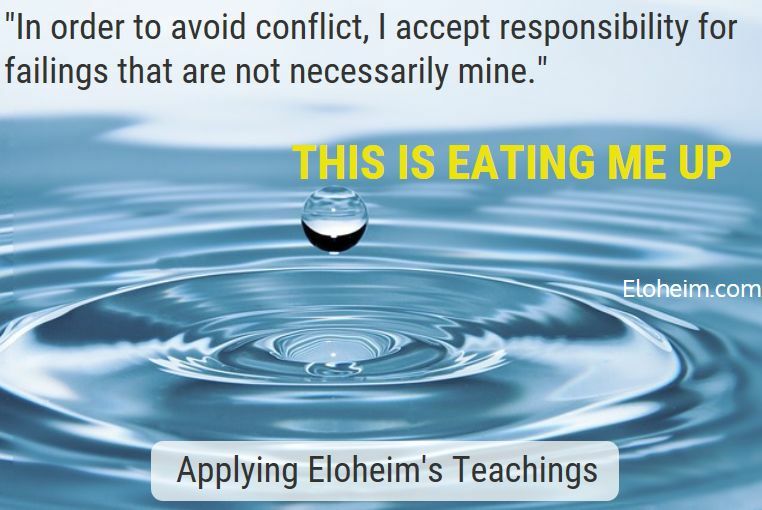 The temptation is often quite strong to do what Eloheim calls 50th step. The 50th step is so far from the moment. It’s not even a real place! It’s an imagined future. In your case, perhaps it’s an imagined future where work or home life is changed by you speaking up. 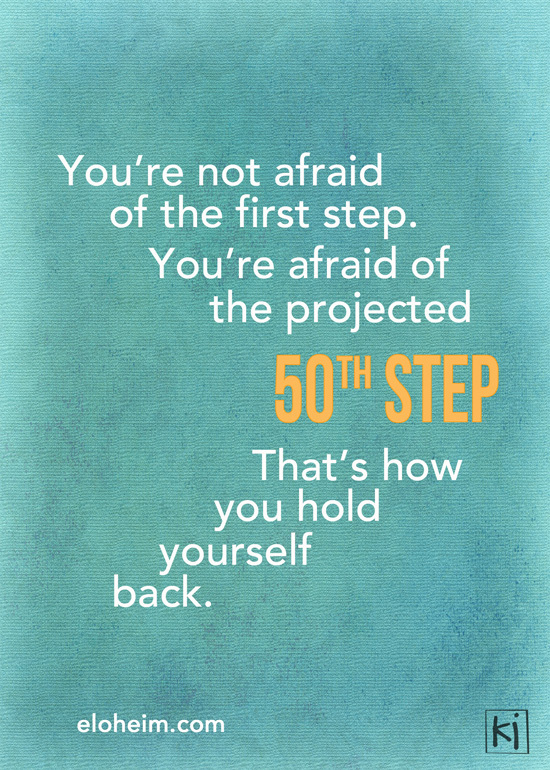 Your fear of what the 50th step might be like keeps you from acting in the now, on the step you are actually on. Change doesn’t have to be huge. In fact, small changes consistently sought add up to powerful transformation that doesn’t fling you out to the 50th step or overwhelm your survival instinct (and your body). My experience has been that constantly accessing my personal truth, speaking up early and often, and setting needed boundaries as soon as I notice they are called for, leads to balanced relationships. I don’t want to be mean or selfish to others. This characterization of “speaking up” is common and so unkind to self. Speaking up is not selfish; it is self-centering. It is allowing people to see who you really are. You are not being mean, you are actually being tenderly vulnerable and it’s an incredible place of strength and a GIFT you give others. When you stand up for your truth and share it, your relationships will start to change. They must change as you are different. YOU WANT THEM TO CHANGE so this is GOOD NEWS! However, this means that other people will have to adapt to this change. You can’t control how they adapt. You CAN consistently continue to access your truth and share it. If you are trying to control the outcome of sharing your truth, you will find a great challenge. If you commit to being in relationships where your truth is honored and sought out, then your current relationships will change as they respond to that commitment. Some relationships may end. That’s a fact of growth and evolution. Some relationships may not be a match for the you that accesses her current truth. You said I tend to do stew and let it eat me up, but not speak up. What would you tell your daughter to do in this situation? Or the child of a close friend? Would you say, “Keep quiet, keep letting it eat you up, keep walking on egg shells, don’t risk anything changing.”? You said That’s what I’m trying to get to, without the usual outcome of me making myself wrong for the sake of it. I’ve still not stated my truth. How can anyone know what you need or how to help with this challenge if you don’t share your truth? I’ve read your submission over and over again. What I read and see is someone who is really really trying to have better connections with others. Someone who really wants to honor herself as well. The missing link is letting people truly see you. I know that you edited your post for privacy. I totally get that. However, it also feels like part of the problem. You didn’t share the full story. You gave me an contorted version. I suspect that this is a common energetic in your relationships. You contort your truth to fit rather than speaking it clearly and letting the chips fall where they may. This is a quick way to ask yourself if you are coming from a balanced and centered place. “Are my feet under my shoulders?” It’s a very important tool for those that are working to heal service mentality. This is also a powerful tool when you find yourself trying to convince someone you are right. Are you leaning forward to make your point or are you centered within yourself? 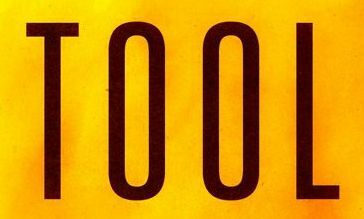 The best tool for changing a situation. You can be SO creative with this one. At home, you can rearrange things. Move the glasses to the cupboard where you keep the pots and pans. Put the silver wear under the sink. At work, park in a different place, walk to your desk via a different path, drink your coffee with the other hand. Do anything, just do new things. Let it be entertaining! You are able to look at things in a new way because you are not requiring the situation to stay the same in order for you to feel safe. You use the process of experimentation to create a reality with less suffering and more self-awareness. I know that it can be a big change to speak your truth in the ways I have described. Start with small things that don’t feel Earth shattering. Build up to the things that feel more challenging. Create a healthy habit. This will serve you in ALL areas of your life. See things a new way! The first session is 45 minutes total. 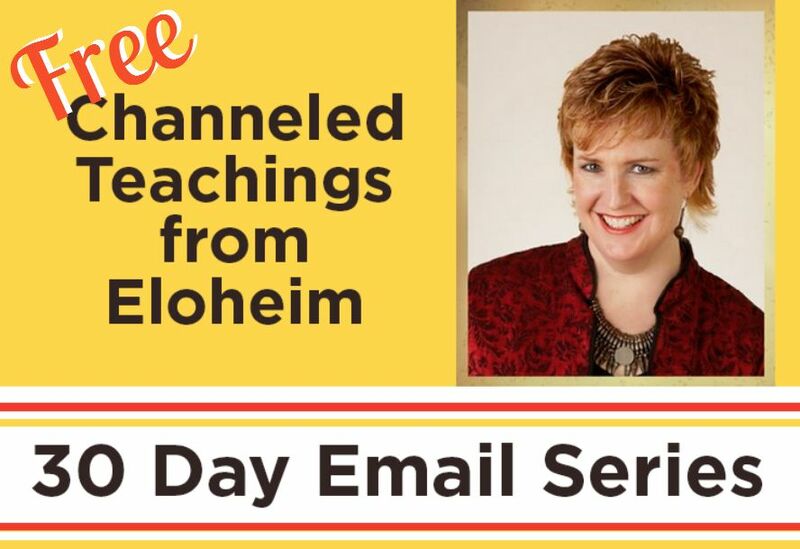 A 30 minute conversation with Veronica to clarify intention, get back ground information, and set the energy, immediately followed by a 15 minute session with Eloheim. Then, four additional 15 minute sessions either weekly or bi-monthly (scheduled in advance to facilitate stability in the process and add accountability). 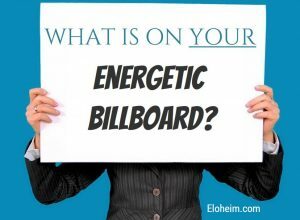 You can bring a topic to the series or ask Eloheim what they feel you should focus on. We can use the telephone or Skype (audio only). I AM IN THE PACIFIC TIME ZONE (CALIFORNIA). 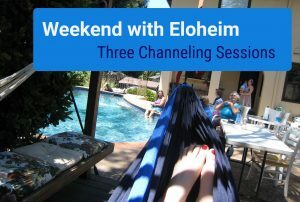 Sessions are held on Friday, Saturday, or Sunday. Your sessions will be recorded and emailed to you. Then, twelve additional 15 minute sessions either weekly or bi-monthly (scheduled in advance to facilitate stability in the process and add accountability). Then, twenty-five additional 15 minute sessions either weekly or bi-monthly (scheduled in advance to facilitate stability in the process and add accountability). Once the dates are set, you may reschedule one of the 15 minute sessions at no cost. Additional rescheduling will incur a $25 charge per change. << Previous Post Case Study: Friendships Abruptly Changing	Next Post >> Case Study: Am I Not Good Enough?